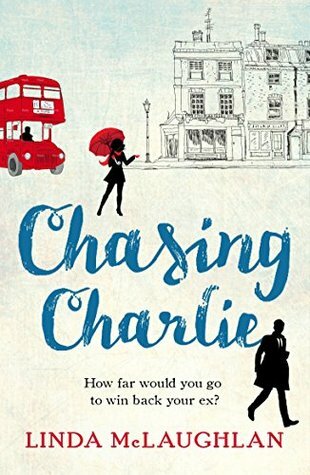 Chasing Charlie is the story of a group of friends and the narrative is split between several of the them. The main story that of Sam and Charlie, he ex she thought was long gone. They meet after a long time apart and the story follows Sam as she tries to get back with him. I must admit her story left me quite frustrated. You can clearly see that Charlie is one of those complete bastards who all women should avoid and I spent a lot of the book wanting to shake some sense into her. The story also has several interesting subplots which I think I enjoyed more than the main story revolving around Sam's friends. They did mean the book was quite a long one for what it is bout I did find them really interesting. I particularly enjoyed Claudia's story and would have happily read a book just about her.